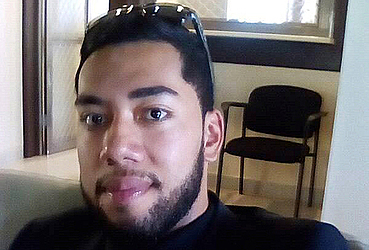 A suspended Court officer, Mane Jr. Su’a, has pleaded not guilty to a drug-related charge against him. His plea was entered by his lawyer, Su’a Hellene Wallwork, on Tuesday at the District Court. 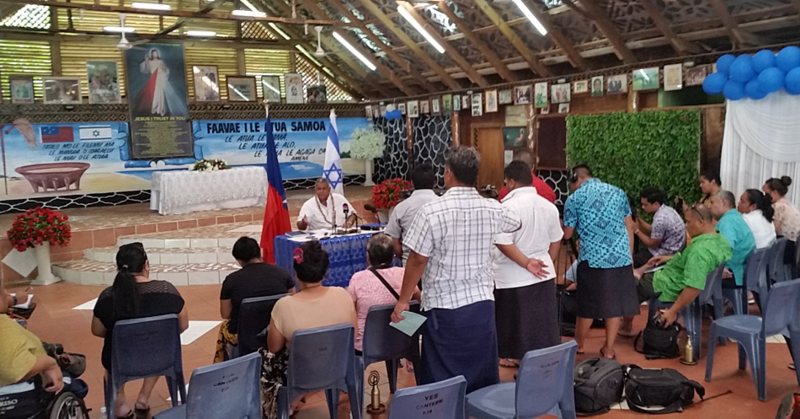 District Court Judge, Alalatoa Rosella Viane Papalii presided. “Your Honor, prosecution filed one charge against my client, therefore the plea to this one charge is not guilty,” said Su’a. 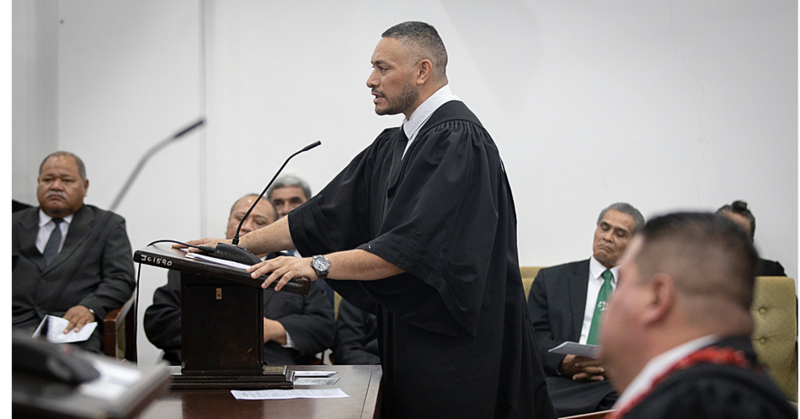 Judge Alalatoa set the matter for hearing on 9 July 2018. 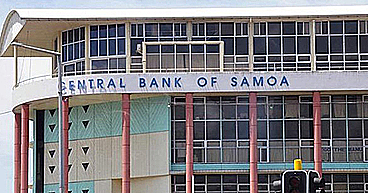 Lawyer Vaisala Afoa, of the Attorney General’s Office, made an application to have the matter called together with a co-defendant Vili Matthes. “Mane, the Court has noted down your not guilty plea through your lawyer,” Judge Alalatoa said. “Prosecution made an application to have your matter called together with your co-defendant, the Court has granted the application by prosecution." The defendant is out on bail. He has been ordered to sign in at the Apia Police Station every Monday and surrender all his travel documents. The charges against Mr. Su’a are in connection to the glass pipe used to smoke methamphetamine or ice that the Police confiscated from the Court compound in April. Su’a was arrested and charged on 24th April while his co-defendant was arrested and charged the day after. They are both being charged with possession of utensils.